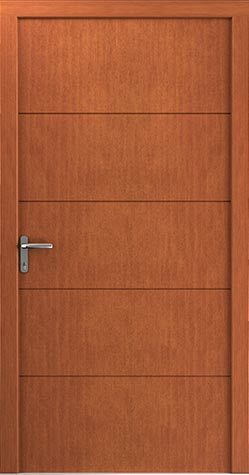 Wood Doors - wide selection of wooden entrance doors. Sales and installation by House Tune Up Inc.
Modern wood entrance available in a wide range of attractive and diverse models. 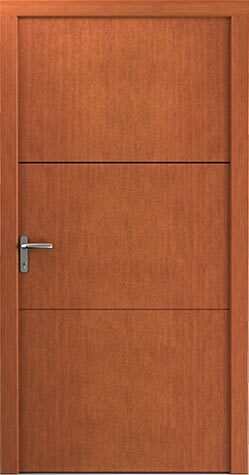 Sales and installation of premium wooden entrance doors. 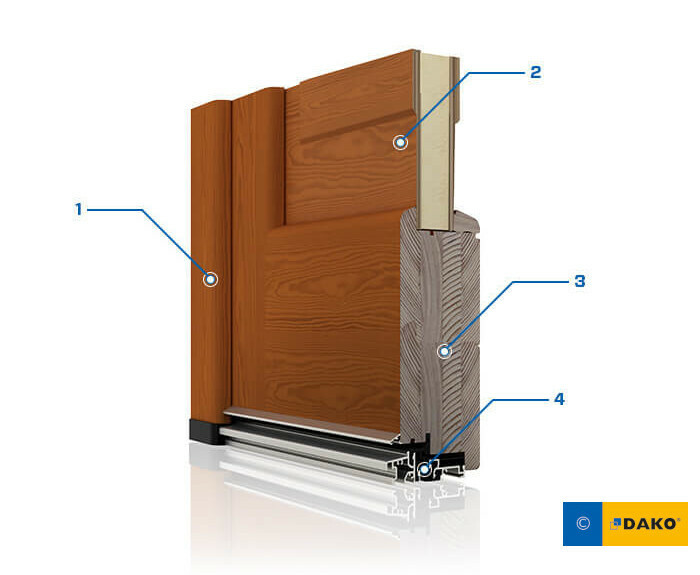 Three door thickness are available: 68, 78 and 92 mm. 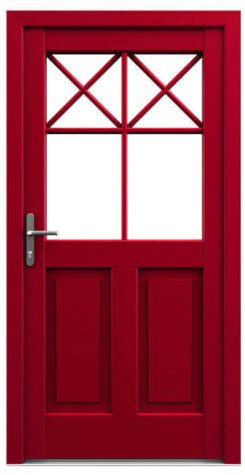 Standard glass package varies for door models 68 and 78 with 3 pane glass. 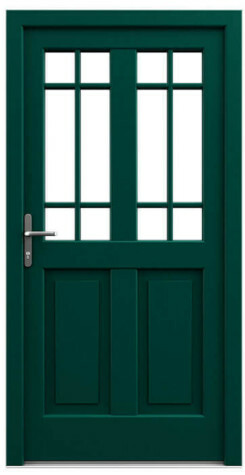 92 mm door is equipped with 4 pane glass. 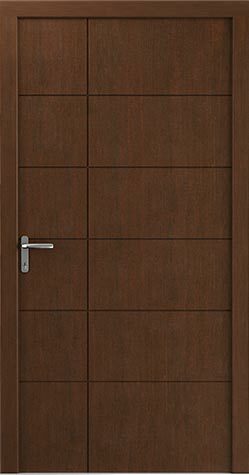 The classic and elegant appearance of wood grains with translucent stain colours. 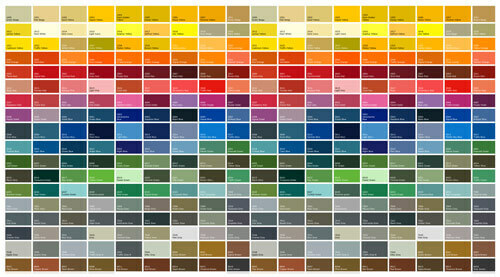 Covering paints available in over 200 shades. 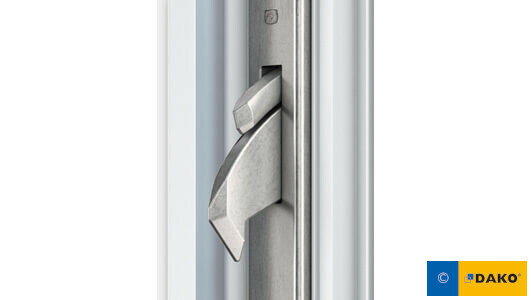 Durable aluminium threshold with in or outswing possibilities. 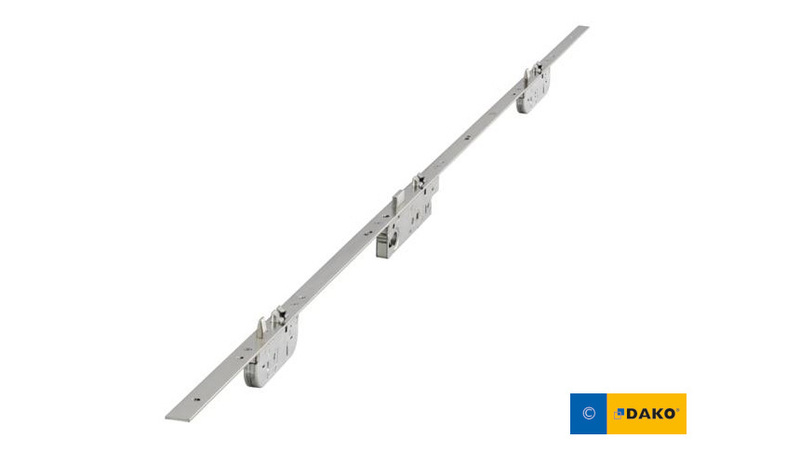 Custom dimensions are standard for us. 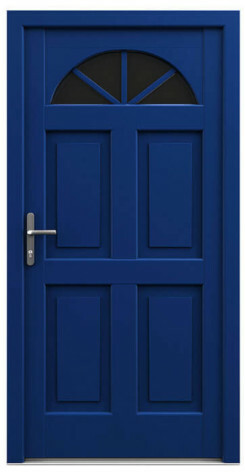 Traditional solution for elegant appearance. 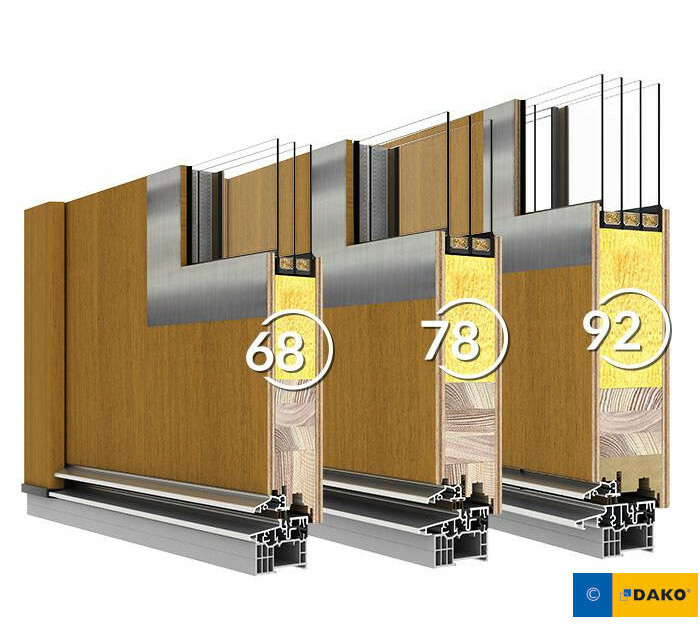 Available wood species: Merantie, European Pine, Larch. Frame composed of multiple layers, reversed grain Meranti wood. Insulation panel or glass unit. Extended kickplate made of multiple layers, reversed grain Meranti wood.